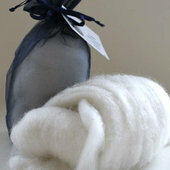 Cashmere is the fine down produced by cashmere goats, having the feel of a cloud running through your hands and warmth with incredible lightness. 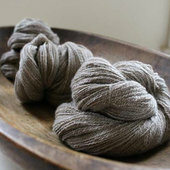 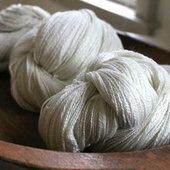 Considered the world’s luxury fiber, under international law cashmere has to be very fine, crimpy, and consistent. 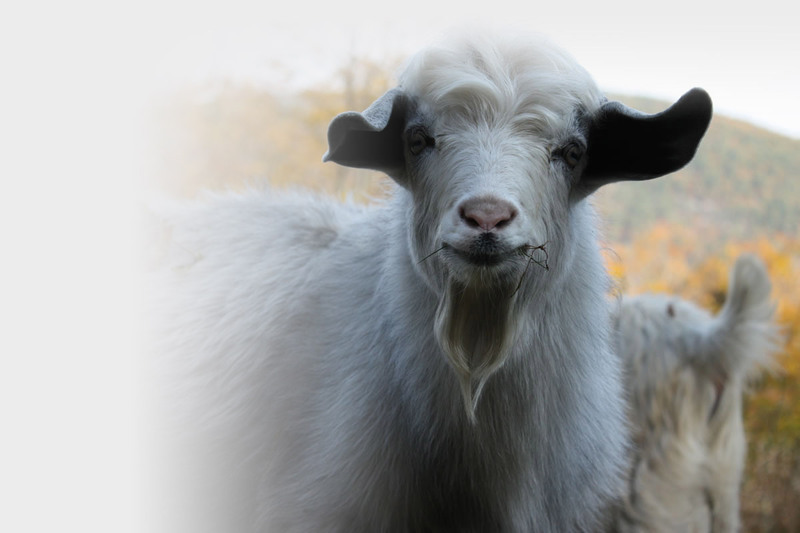 Springtide Cashmere, a premium quality cashmere, is tested in the lab annually, and also has to have a minimum length to ensure a final product that will not pill and that will last many years.